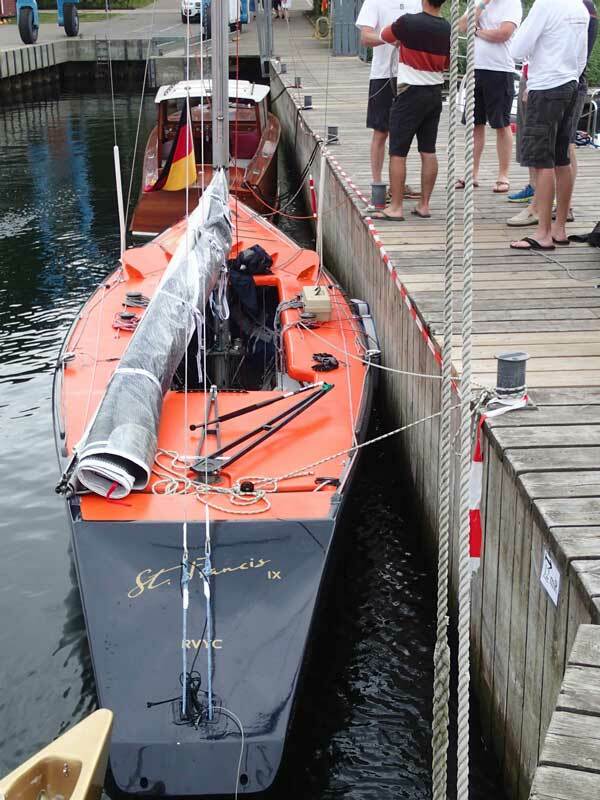 History: As the name suggests, this boat was the final of a line of sixes campaigned by syndicates from St Francis Yacht Club in San Francisco, California. St. Francis IX was sailed by a series of highly respected helmsman in regattas in Europe and the USA, including her debut at the 1985 World Cup at Cannes, France where, under Tom Blackaller, she narrowly placed 2nd to SUI 77 Junior, now multiple World Champion FRA 177 Junior, ex. Fleau. USA 120 St Francis IX was helmed by Paul Cayard at the 1987 World Cup, which was hosted by the Seawanhaka Corinthian Yacht Club and held on Oyster Bay, New York. 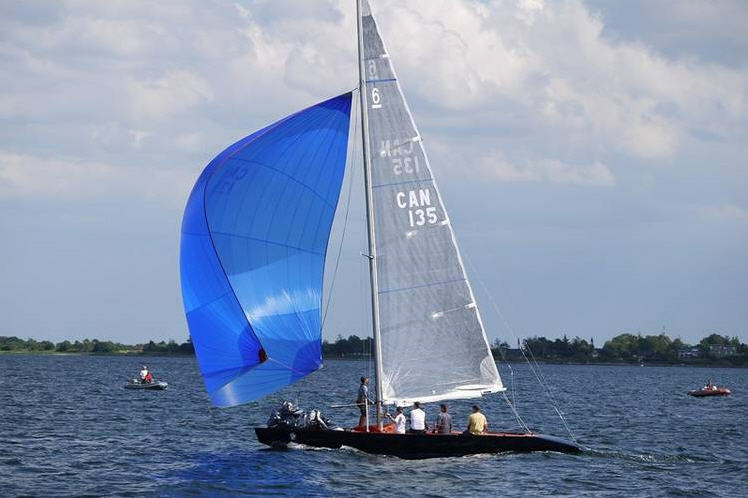 Cayard and crew lost a last race protest and ended 4th of 23. 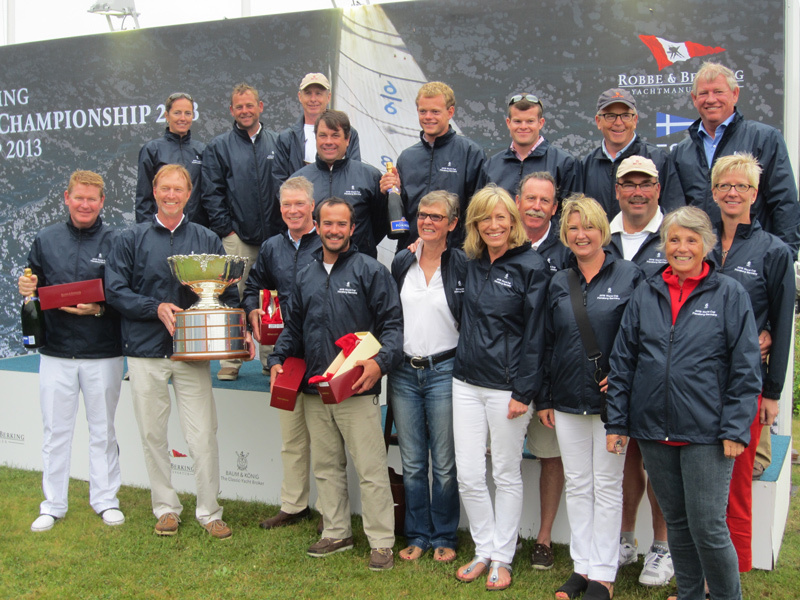 In 1989 John Kostecki and his crew won the World Cup with St Francis IX at Marstrand, Sweden. 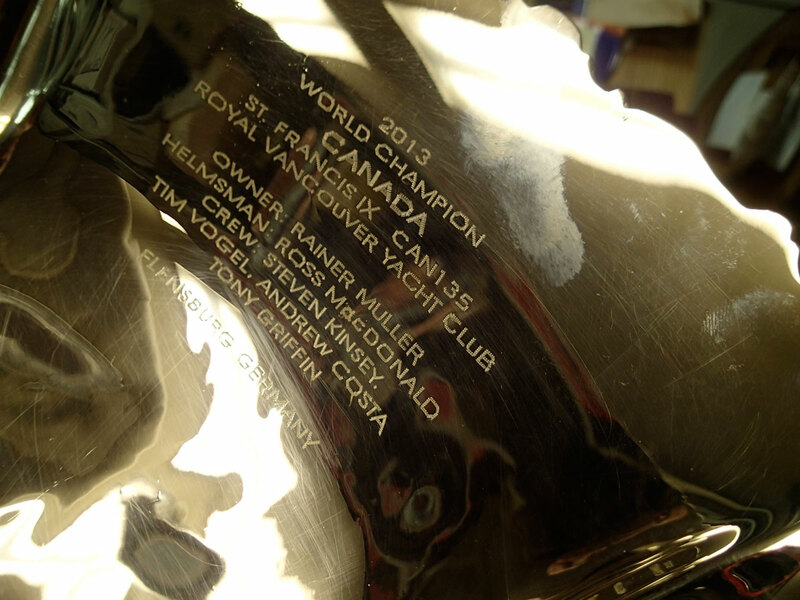 This was the second time the St Francis YC Syndicate had won the World Cup, with the first win taking place at the 1973 World Cup in Seattle with US 100 St Francis V. Kostecki and crew won again with the boat at the 1990 European Championships at Porto Rotondo, Italy. 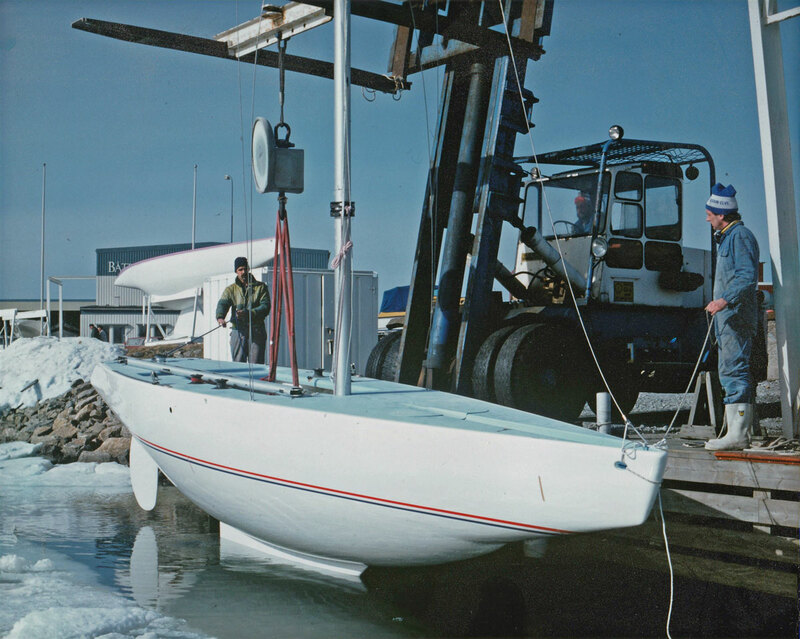 As St Francis withdrew from the class, Claes Ahlin purchased the boat in 1991 and renamed her SWE 135 'Gubbrora' - the "old man's mix", which is a classic Swedish appetizer made from eggs and anchovies. 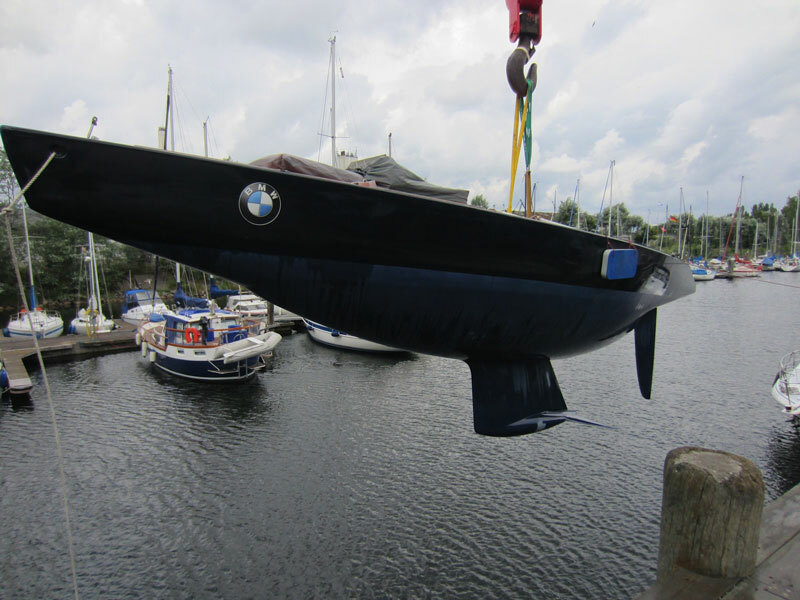 The boat traveled to regattas all over Europe and sailed in her Swedish home waters until early 2013 when Rainer Muller seized the opportunity to acquire a proven winner. 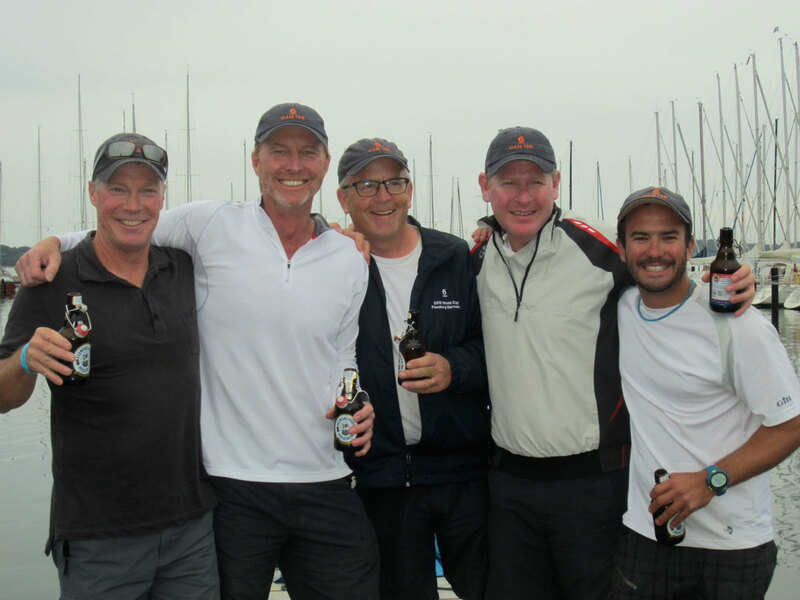 Rainer entered the boat in the 2013 Robbe & Berking 6 Metre World Cup where Ross MacDonald and his crew added another big win for the boat. 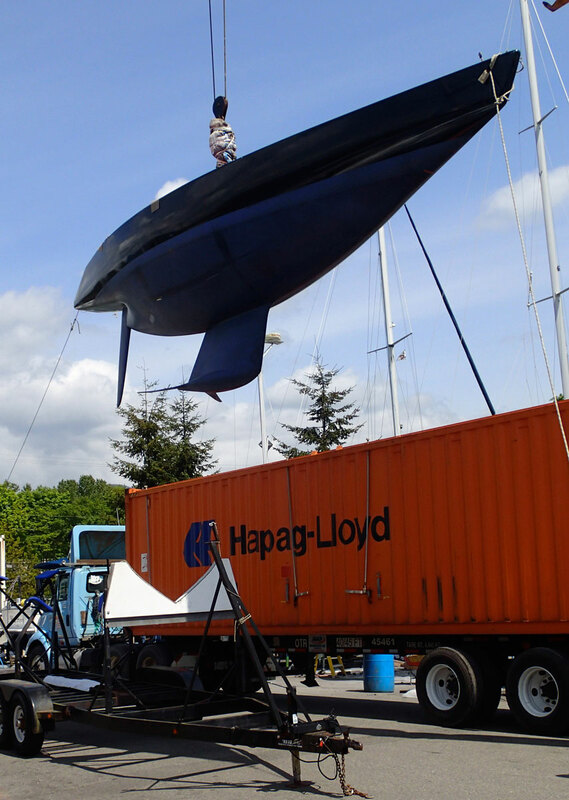 She has been renamed CAN 135 St Francis IX and will be in Vancouver for the 2015 Westerleigh Regatta and then to San Francisco for the inaugural International 6 metre Invitational.